SBDCBelize- Its Here, Its Real, and Its Opened to the General Public! Do you have the idea of starting your own business? Or are you an established business that simply needs ideas on how you can improve? 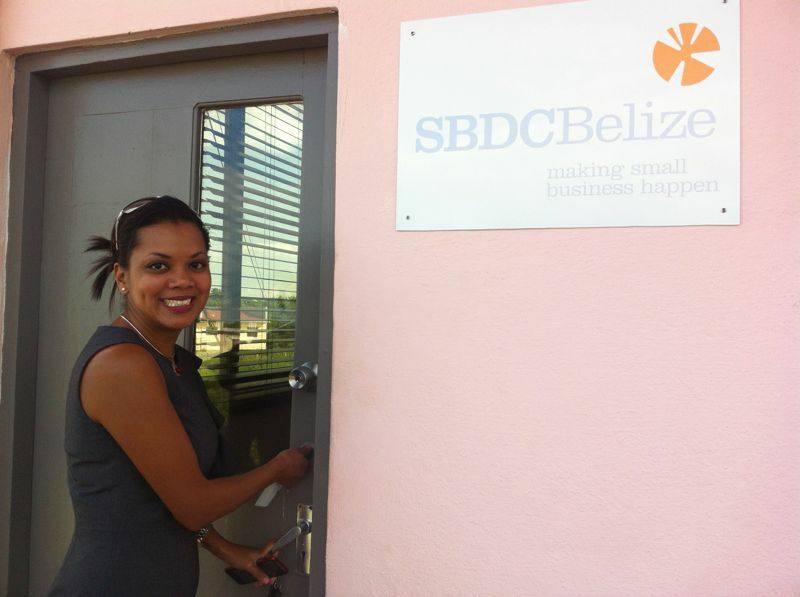 At approximately 8:00a.m., this Thursday morning, all the buzzing stopped and the work began, when Belize’s First Small Business Development Center(SBDCBelize) opened to serve the general public. The center will administer customized needs- based services to Micro, Small and Medium Enterprises, in order to facilitate their competitiveness and export readiness. articles. I hope you like it as much as I liked yours. Kudos to BELTRAIDE for this bold initiative. 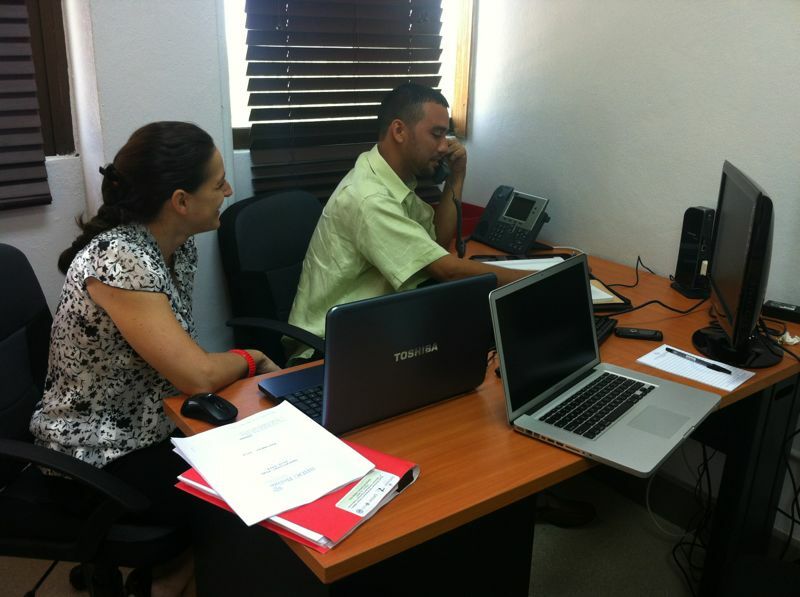 SBDC is an asset to Belizeans. Hi Mario…Thank you for the compliments…I hope we can all embrace this asset! Very good on what you all are planning for the people!! !